Oliva Taylor-Jones has always lived in a life of privilege, and media exposure was always just the way of life. She never minded it, and actually embraced her public image, at least that was until she finds that she was adopted at a young age. As if that were not enough of a shocker, her parents are none other than the infamous Larsens who went on a killing spree, murdering 4 couples in satanic rituals in a short amount of time. The media upon learning this of course descended upon her and her adoptive family like vultures. She decides to go into hiding and finds the small, odd town of Cainsville, where things are not quite normal. But it gives her the much needed time and space to try and figure out her life, and soon begins to investigate the Larsen's case alongside her mother's previous lawyer. What they uncover reveals secrets and an ability she's kept suppressed since childhood. What it means for the future, no one knows, but it would seem darker forces are at work and only time will tell. If this book had of been written by any other author, after reading the description, I can almost guarantee I would have passed on it. 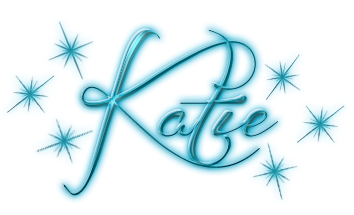 As long time readers of this blog know, I love all things paranormal with some romance thrown in there, and the description paints this as much more of a thriller than an urban fantasy. 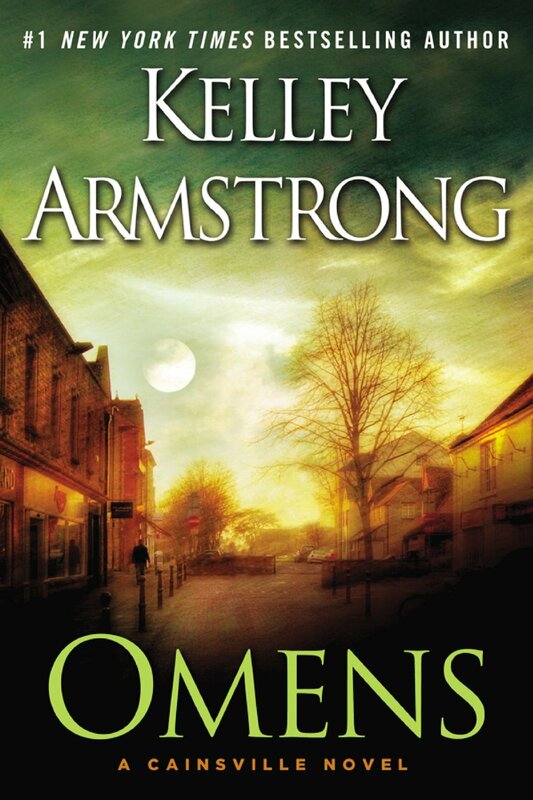 However, since I have yet to read a book from Kelley Armstrong that I didn't love, I knew this one would be worth a try despite my issues with thrillers. I'm the type of person while watching a suspenseful movie, will look up on wiki how it ends to avoid some of the tension. I do something similar with books by skipping to the end once things get intense and reading the last chapter to know how it all pans out before going back to read the rest to see how it all go there. I know a lot of people disagree with ruining the surprise, but I just hate suspense. So of course about 100 pages into reading OMENS, I did my skipping routine, only to find out that the ending didn't make sense in this case without all the prior build up. So I had to grin and bear it and read straight through. That being said, I was absolutely hooked the entire time I was reading OMENS, which is pretty impressive considering just how far out of my genre preference it is. It would up being a very late night as I simply could not put it down. At 486 pages, I think that speaks for itself. Putting my intense desire to find out what was going on aside, what really sucked me into this book was just how realistic the characters were. Kelley paints her characters in full color vivid 3-D, and it's just incredible to me. There is nothing flat about a single one of these characters no matter how small their role is. But getting into the main two, Oliva and Gabriel, who I dare to hope may have some stirrings of a romance in the future, but will have to wait to see what the cards have in store. Oliva is not your typical socialite of priviledge. Sure, she's very used to her life of luxury, but she has a bit of a wild side to her, never quite wanting to follow perfectly into her society's rules. Even before she learned of her heritage, she was bucking expectations and not wanting to live the simple role of being her future husband's arm candy and event planner. Then once things started to unravel, and her circumstances changed drastically, her iron will and strength, and to be honest, ruthlessness really started to shine through. It was made apparent by Gabriel that he felt she was only playing "poor" and would go running home once she got it out of her system, but I had to disagree. But that's Gabriel, cold, abrasive, and not someone you really want to go against. And yet, there seemed to be a slight softening the longer he worked with Oliva as she cracked his shell making him more human. That being said, he didn't just simply turn all mushy and unrealistically change his ways, which I really appreciated. Typically I do not fully realize the impact a book has made on me until I go to write the review. When there are times, like while writing this review, where the thoughts just pour out, and I have to curtail myself to keep from going on too long or revealing too much, it really shows the lasting power of the book. There are so many books that I've enjoyed, but a month later probably could not tell you a whole lot of details about it, but it is the precious few, like OMENS that really stick with me. I do not see myself forgetting this story anytime soon, and I'll surely be eagerly anticipating the next installment. While I've already mentioned this, it bears repeating as despite being completely out of my genre preferences, this was one heck of a read for me. 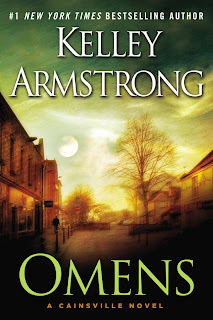 Fans of Kelley's other works, or really anyone who enjoys a good story line with a fantastic cast of characters will not want to miss OMENS!